As expected, Pebble has just officially unveiled a new, premium version of its popular smart watch – the Pebble Steel. Sporting a Corning Gorilla Glass lens with an oleophobic coating, the housing contains an RGB LED light to indicate the charging status of the watch. The Steel features the same e-paper display, five to seven day battery life, and waterproof design of the original model. 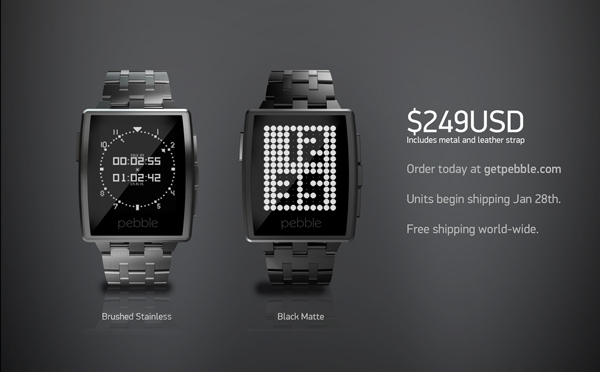 Two finishes of Pebble Steel will be available to purchase, a brushed stainless or black matte. Both versions also come with a black leather strap. The very nice looking black version is made with a process called physical vapor deposition to provide a tactile finish that is also durable. Retailing for $249, buyers can order the Steel directly from Pebble’s site now. Units begin shipping later this month on Tuesday, Jan. 28. Worldwide shipping is free. The company also announced some big news on the software front. 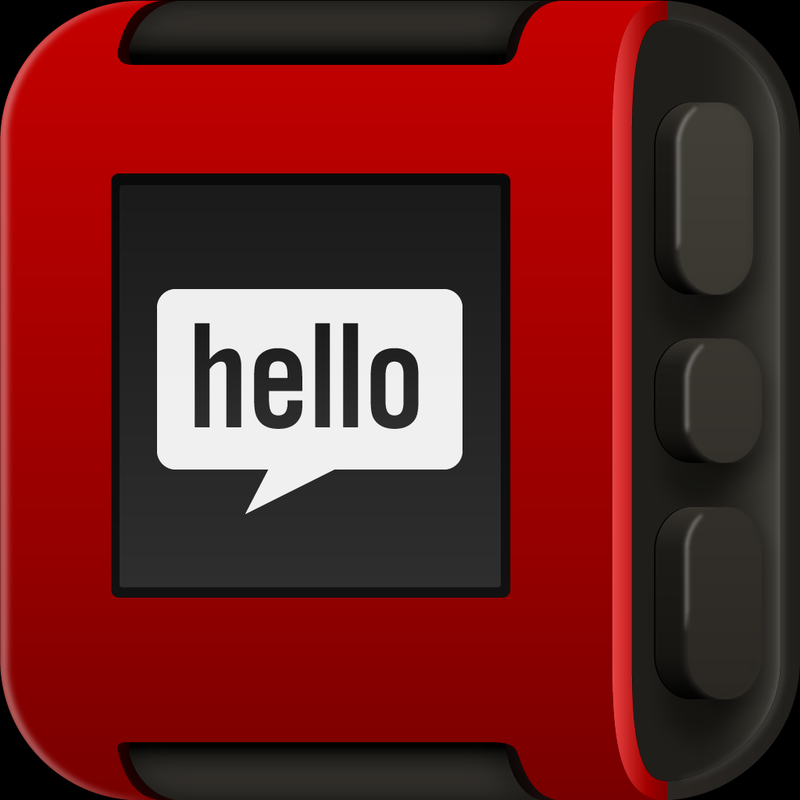 Available later this month, the Pebble appstore will be live directly inside the companion iOS app. The centralized store will allow users to discover, manage, and install various apps and watchfaces directly to their device. The store will be organized into six different categories – Daily, Remotes, Games, Notifications, Tools and Utilities, Fitness, and Watchfaces. During a live event, Pebble also announced three new app partners – Pandora, ESPN, and Mercedes-Benz. Apps from those companies and others will be available when the appstore goes live. 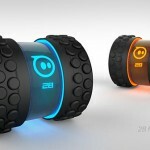 For other news today, see: CES 2014: Sphero 2B Will Drive Into Stores This Fall, Sephora Is Giving Away Some Awesome Apps And Music, and LG's Own FuelBand-Inspired Lifeband Touch Makes An Appearance Online.